Celebrate the Pink Test by enjoying a beverage before, during AND after all the day's action at Bar Cleveland! Situated a perfect distance between Central and the SCG, we are in full suport of the McGrath Foundation by Pinking Up our venue for the entire duration of the test! To celebrate, we have pink drink specials with a portion of proceeds going straight to the foundation! 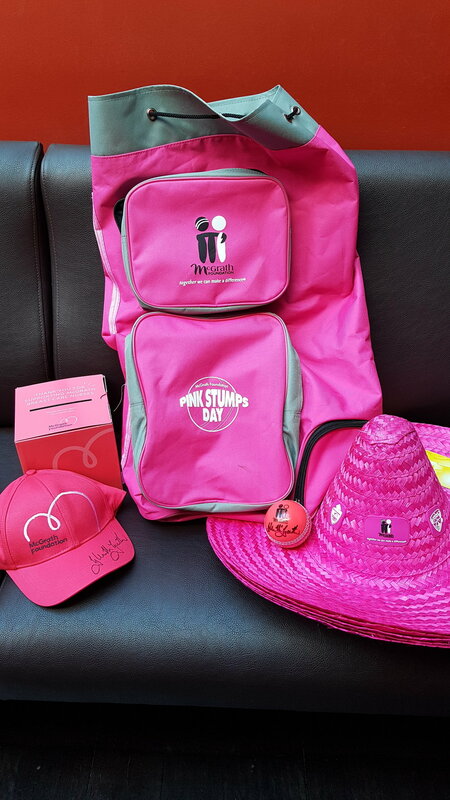 We will also have donation boxes around the venue and even have Glenn McGrath signed merchandise you can win! Simply buy a raffle ticket during the Test Match for your chance to win! Show your support for this great cause, and enjoy the summer of cricket down at Bar Cleveland! Bar Cleveland practices the responsible service of alcohol at all times.